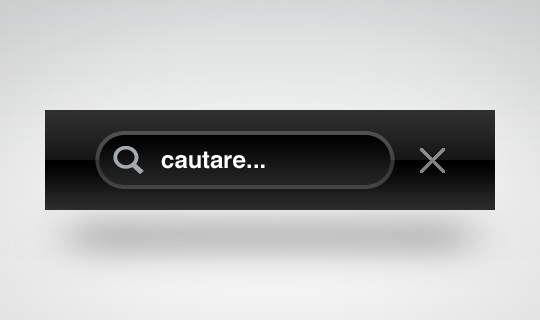 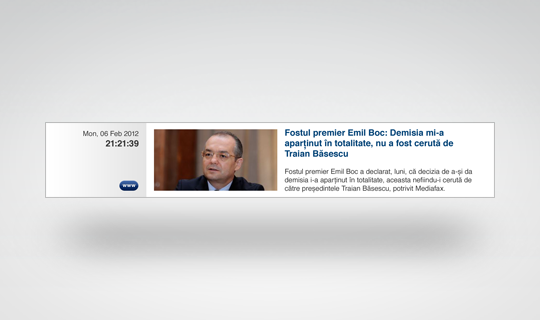 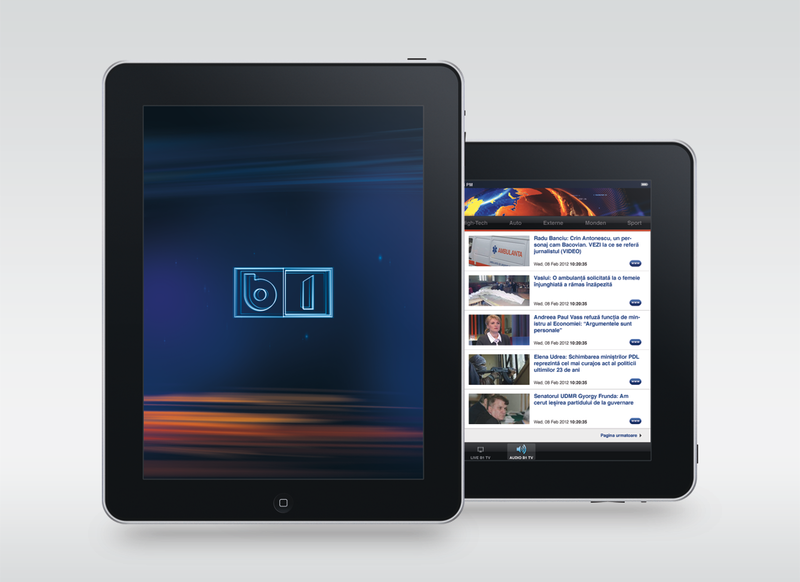 The romanian news tv channel B1 reaches the Apple devices. 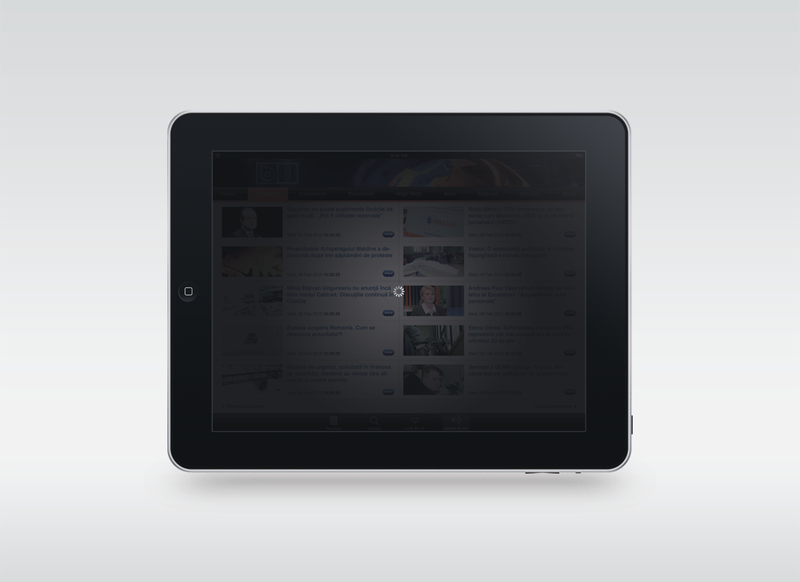 We've gone with the idea that simple is better and structured the interface in such a manner that the news are literally at your finger tips. 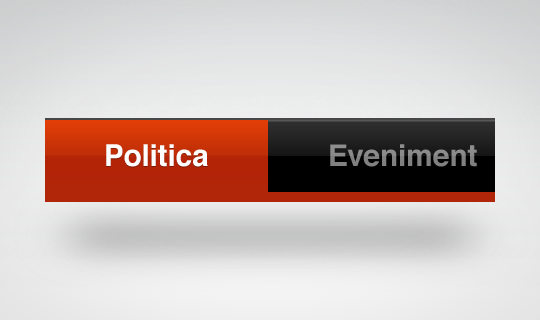 Besides designing the app we also took care of developing the native iOS application using Objective-C.
Reading the news is one thing but we've gone further with the app. 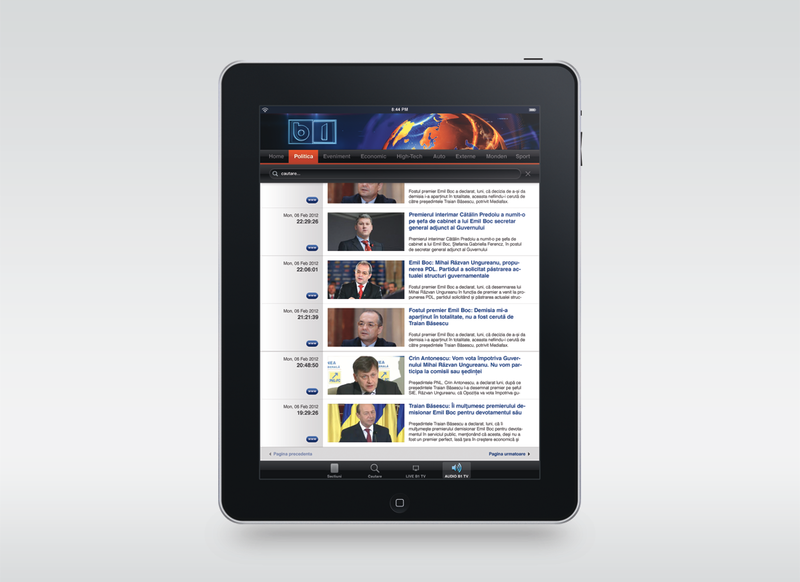 You're also able to watch or listen to the live shows right on your iPad.